YOUR SHIELD AGAINST ENVIRONMENTAL EXPOSURE! Cellular Shield™ maintains health during exposure to ionizing radiation, including wireless emissions, cosmic radiation from air travel, imaging scans and other sources of oxidative stress. 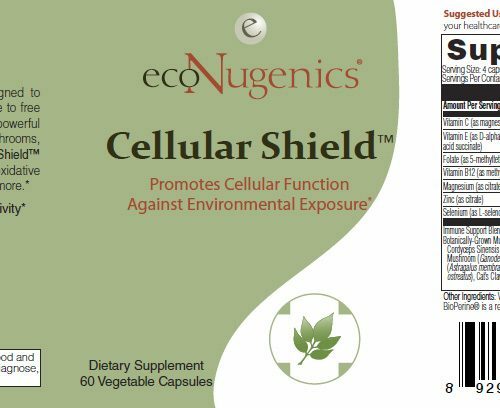 The botanicals and nutrients in Cellular Shield™ provide powerful antioxidant support and help maintain areas of health most affected by radiation, including cellular health, immunity and vital energy. 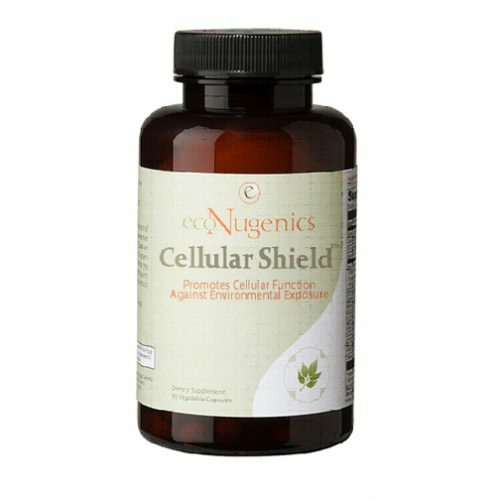 Cellular Shield™ includes adaptogenic botanicals that have a history of traditional use in maintaining optimal Immunity, Stamina and Overall Vitality. 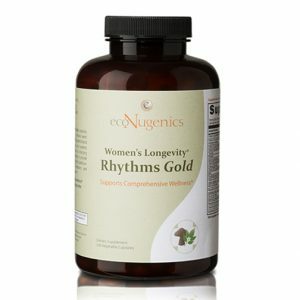 Research demonstrates these botanicals also offer powerful antioxidant support and promote other key areas of health. 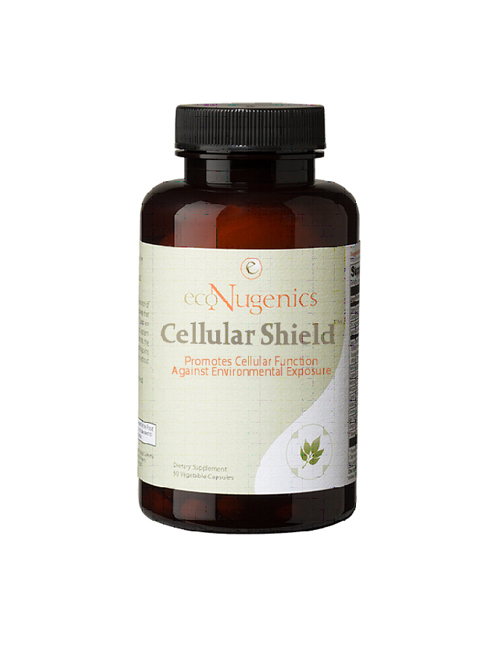 Together with antioxidant nutrients and co-factors, Cellular Shield™ is in an advanced formula that delivers Critical, Broad-Spectrum Support against the constant barrage of Free Radicals and Oxidative Stress from our Everyday Environments. 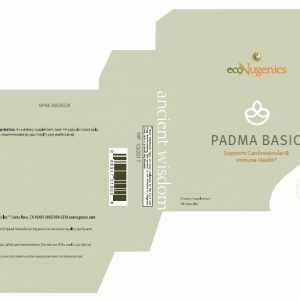 Antioxidant-rich botanicals, such as Boswellia resin, Green tea, and Blueberry extracts, are enhanced by powerful nutrients such as Alpha Lipoic Acid, N-Acetyl Cysteine, and others. 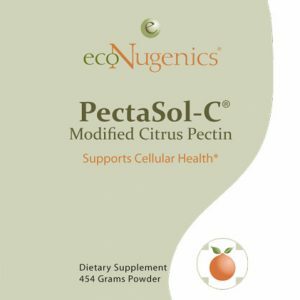 These ingredients work together to deliver targeted support against free radicals, maintain the body’s natural antioxidant systems, and support healthy cellular function and behavior. Mitochondria, the tiny “engines” within cells, are responsible for helping to maintain the body’s vital energy levels, along with countless other essential functions. They’re particularly susceptible to oxidative stress and free radical attack. 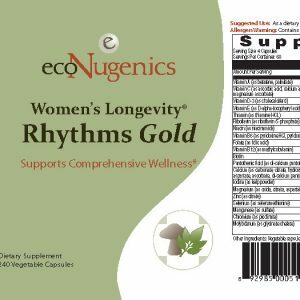 Ingredients such as Holy Basil, Ashwagandha, and Acetyl-L-Carnitine, offer critical support for healthy mitochondrial function and optimal energy levels. 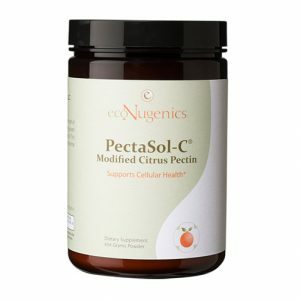 Immune health plays an important role in supporting the body against oxidative stress and free radical attack. Cellular Shield™ includes three species of beneficial mushrooms, specially cultivated on blends of immune supporting herbs, which adds to their unique benefits. Together with Astragalus root and cat’s claw extract, Cellular Shield™ offers broad-spectrum support for immunity and other critical areas of health. Cellular Shield™ is produced under conditions that meet or exceed Good Manufacturing Practices as defined by the Food and Drug Administration (FDA). Contraindications & Cautions: This product contains soy. Not recommended for those allergic to soy. How to Use: As a dietary supplement, take 2 – 4 capsules, twice daily, or as directed by your healthcare practitioner.